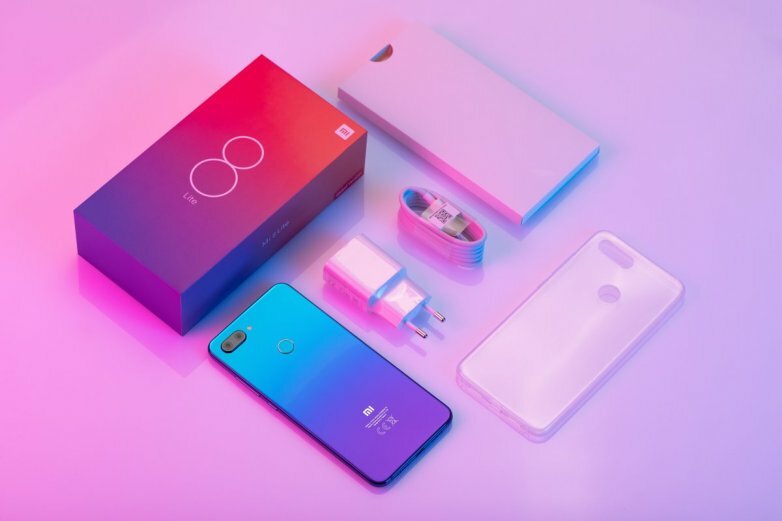 In a bid to make life easier and more convenient, Xiaomi has made amends by launching a latest technology through which a 4,000mAh battery can be charged from empty to full in mere 17 minutes. Staggering, isn’t it? This move will definitely entice other mobile manufacturers to come up with the same notion in order to compete with Xiaomi’s latest efforts. According to the report of Liliputing, the President of Xiaomi Lin Bin recently shared a video in which he gave a demo as how the company’s afresh 100 watt fast charging technology can recharge a 4,000mAh battery from none to full in just 17 minutes. As per Phone Radar, the technology is known as Super Charge Turbo. How does Xiaomi do it? The company manages to generate a heat by pumping as many as 100 watts of charge into a 4,000mAh phone battery. As a result, this will provide a lot of ease to millions of smartphone users. Moreover, it’s time to cease putting your phone on charge before going to bed and unplugging it in the morning. It is pertinent to mention that there are numerous smartphone users who do not totally wait for their batteries to be drained. Subsequently, through Super Charge Turbo, a battery can be charged to full within 10 minutes of plugging depending on the current status of the battery. The only hitch is that the usage will further increase among the smartphone users as the time to charge will decline which will essentially result in more usage. Ultimately, the life of the battery can be depreciated quickly and there might be chances of a new battery. It is evident that Xiaomi is looking forward to launch Super Charge Turbo and it’s going to be compatible with Mi 9 and Mi MIX 3 5G. Will Xiaomi launch a similar turbo for tablets and laptops? Let’s wait and watch!